AFS provides custom built and designed skids. 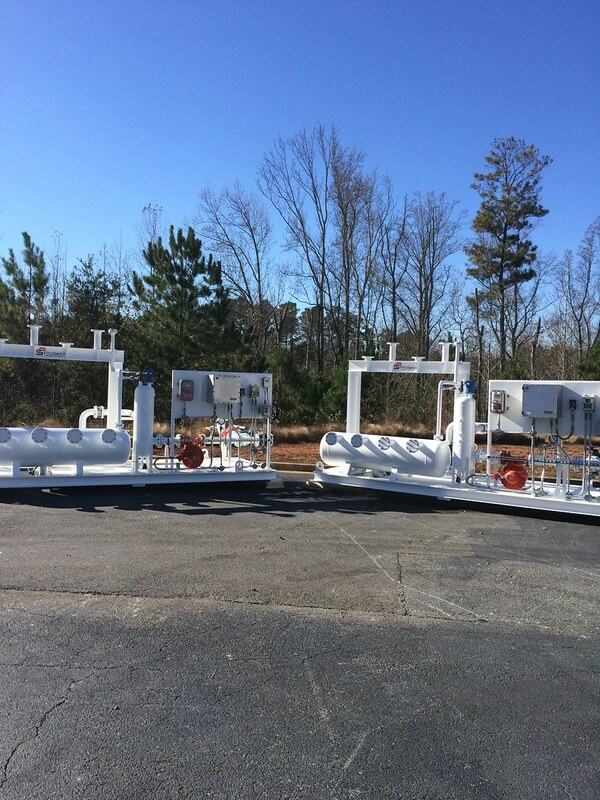 Systems for loading and unloading, custody transfer applications, meter skids, pump skids, HVAC systems, and many other applications. Contact us with your requirements today.